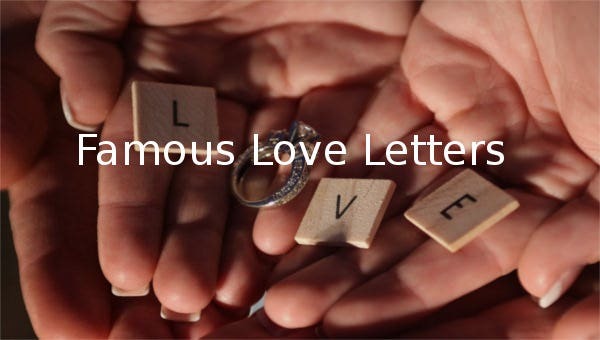 Love letters have always been regarded as the purest, simplest and yet the most romantic form of expression of love. Very famous people all around the words have written love letters for her or their wives before in the history, some of which became very famous were written in word. 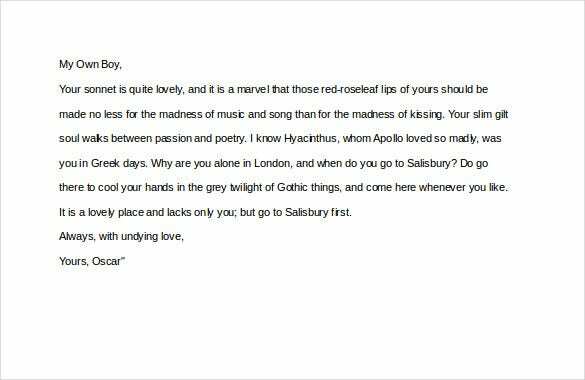 The love letters include the one written by Richard Burton to Elizabeth Taylor, the one written by Elizabeth Barret to Robert Browning. 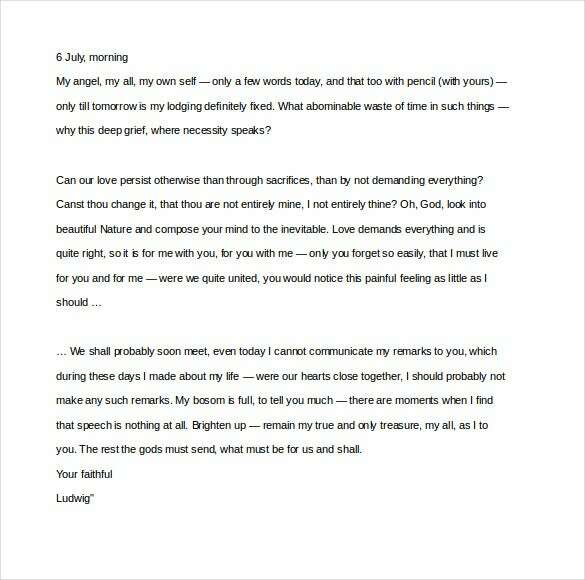 The letter written by Winston Churchill to Clementine Churchill also falls in the historically famous love letters. 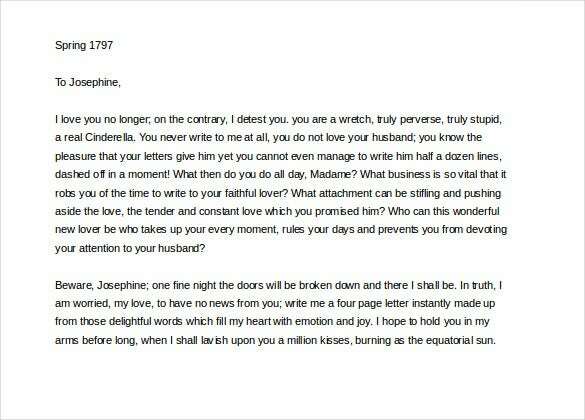 The Napoleon Bonaparte famous love letter word format is a beautifully written love letter from Napoleon to Josephine. 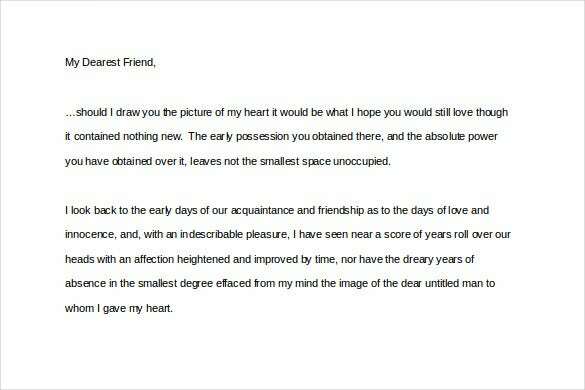 In the letter Napoleon shows his anger because he has not received any letter from her. Napoleon directly threats her and mocks her but ultimately he shows his concern of not receiving any news from her. 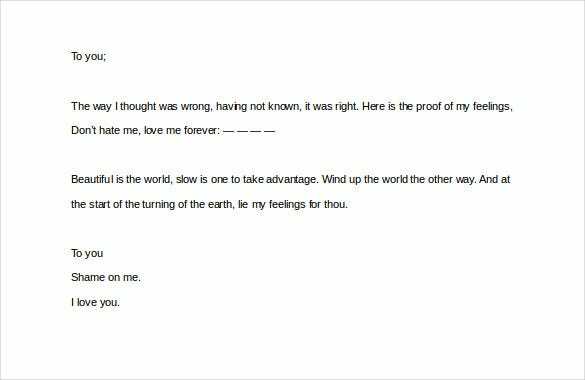 The Robert browning love letter- January 10, 1845 is a simple and sweetly written love letter. 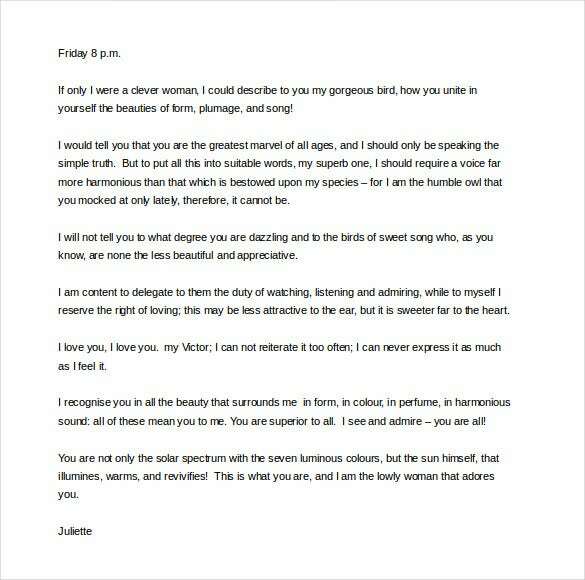 Through this love letter Juliette expresses her love for Victor by comparing him with all the things that she loves the most. It is undoubtedly a truly inspiring love letter for all. 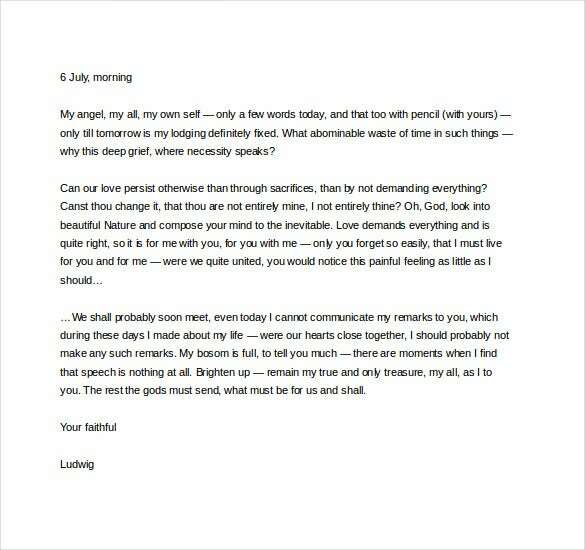 fastcodesign.com | The famous love letter of Ludwig Van Beethoven word document is elegantly written love letter that Ludwig Van Beethoven had written for his lady love. 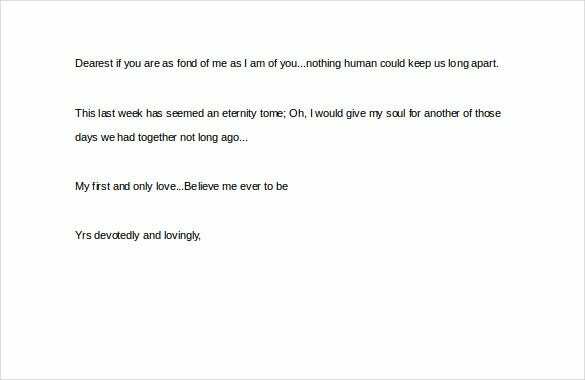 Ludwig Van Beethoven has poured his heart out to express each and every feeling he has for her and how much he loves and cherishes her. The Charlie Parker to his long term girlfriend Chan Woods, is a very simple, sweet and concise love letter that Charlie Parker has created for his love. 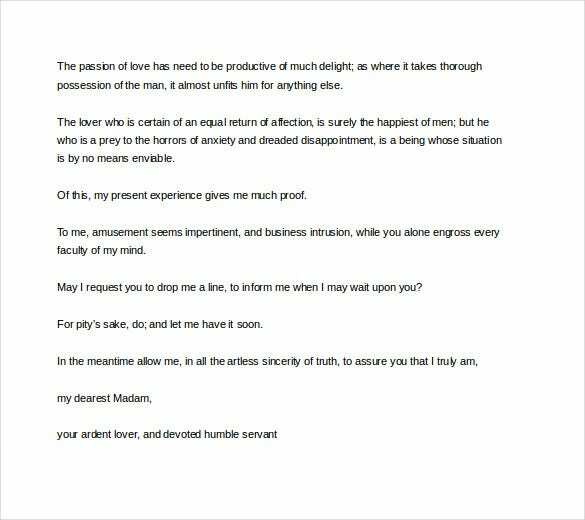 With the help of this wonderful love letter, he explains to her how much she means to him and how much he loves her. 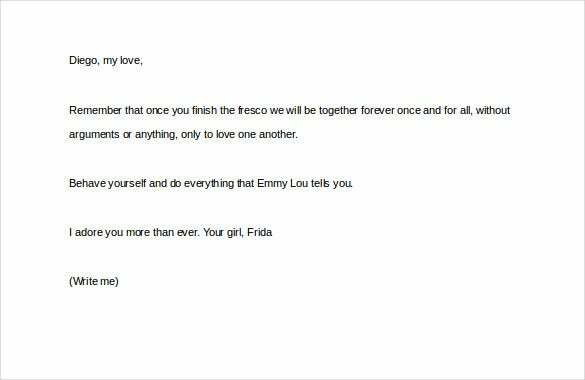 Frida Kahlo to her husband Diego Rivera word format is an excellently written love letter that Frida Kahlo had written for her husband. Though a painter, she was excellent with her words and the concise love letter she had written is the proof. It is a beautiful love letter.